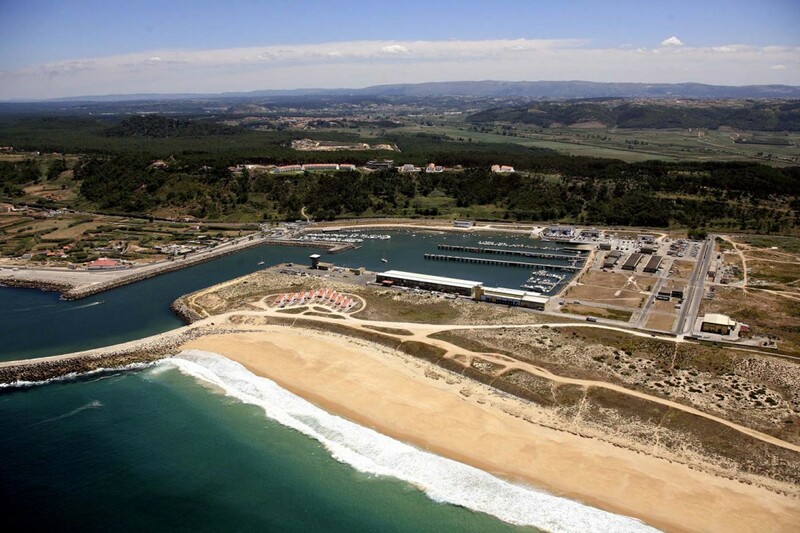 Between Praia da Nazaré and Praia do Salgado, we find Praia do Sul from conditional access, you enter to this site, through the fishing port (entrance fee), and keep going to the beach by a small road. Here you find a tubular wave next to the pear that can get swell up to 3 meters. 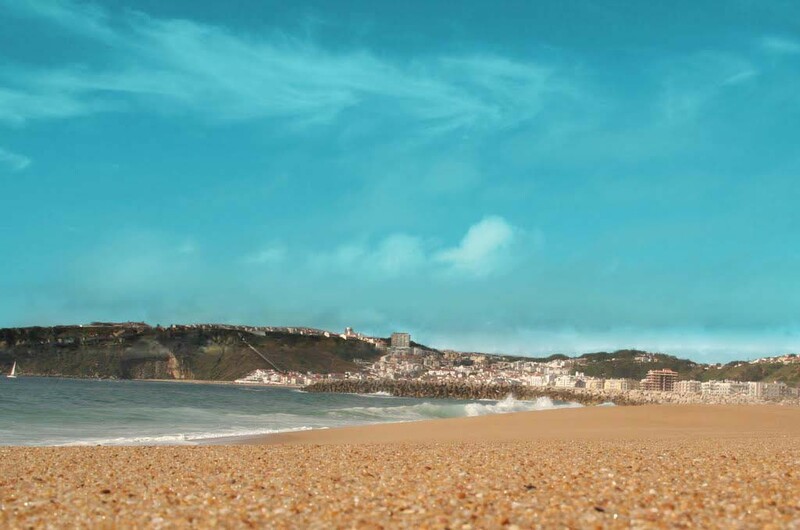 Note: Praia do Sul is always a good alternative when the sea is not good at other beaches.